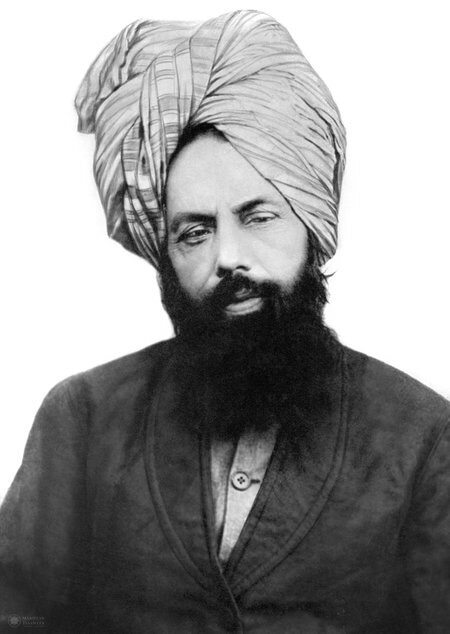 Hazrat Mirza Ghulam Ahmad a.s. If our entire lives are spent in worldly engagements, what will we have accumulated for the hereafter? Make a special effort to wake up for Tahajjud and offer it with fervour and joy. At times, the Prayers to be offered during the day pose a challenge to those who are in employment, but Allah the Exalted is the Provider. The obligatory Prayers ought to be offered at their prescribed times. On occasion, it is permissible to combine the Zuhr and Asr prayers. Allah Almighty made provision for this, for He knew that some would be weaker than others. However, this permission does not allow for three Prayers to be combined. 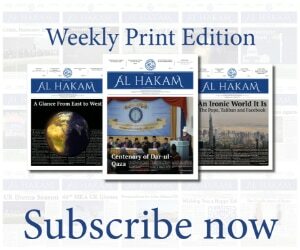 Al Hakam is a weekly English newspaper for members of the Ahmadiyya Muslim Jamaat around the world. Its aim is to provide Ahmadis with content regarding the beliefs of the true Islam, reintroduced to the world by Hazrat Mirza Ghulam Ahmad of Qadian, peace be on him.